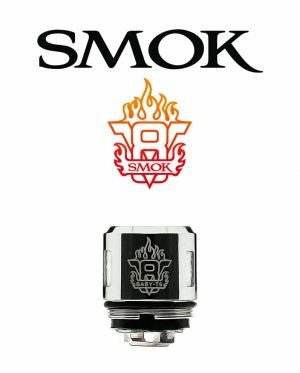 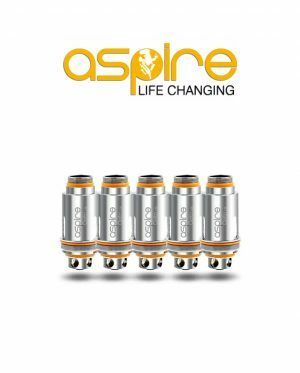 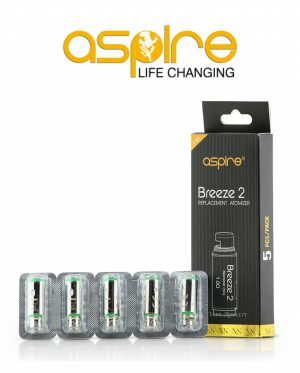 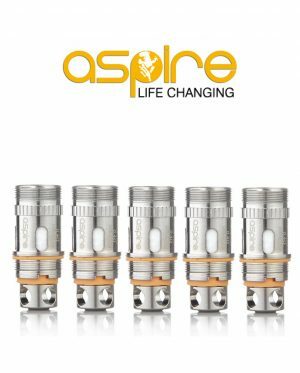 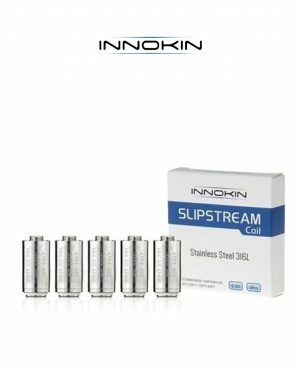 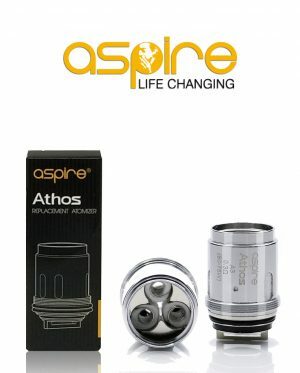 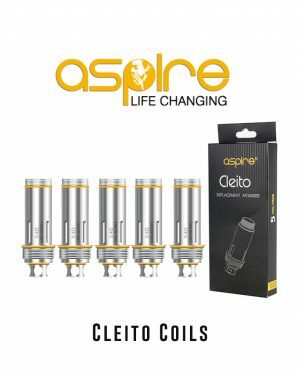 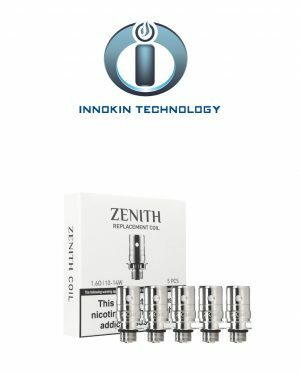 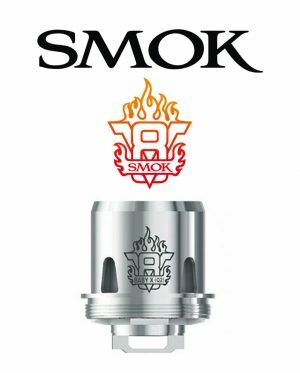 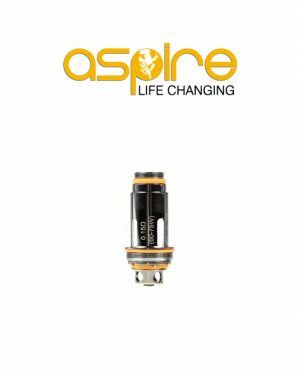 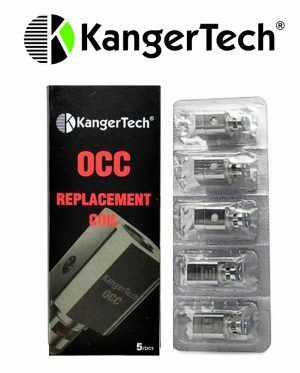 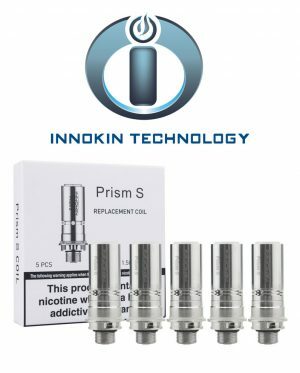 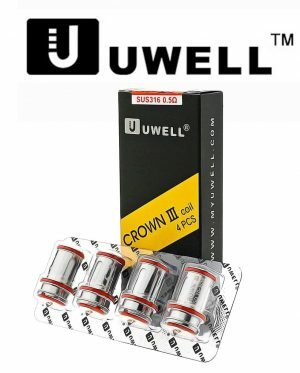 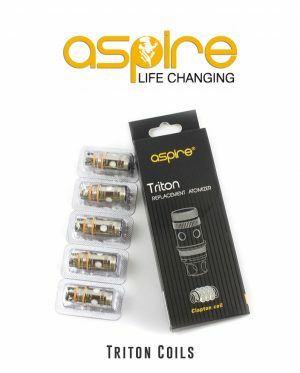 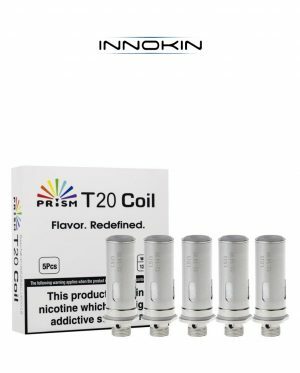 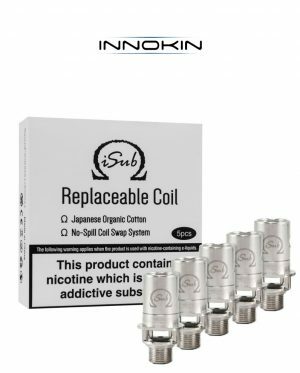 Never be left stuck and stock up on replacement coil heads for you favourite tanks and keep on vaping! 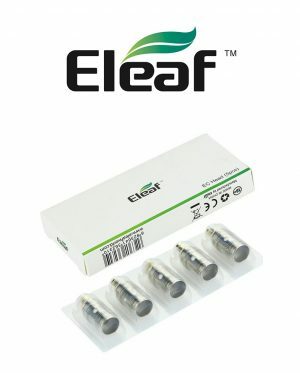 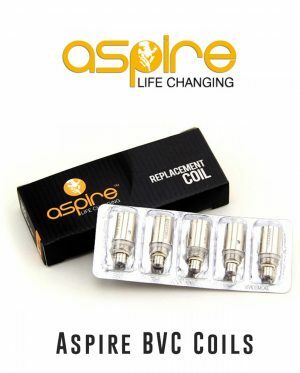 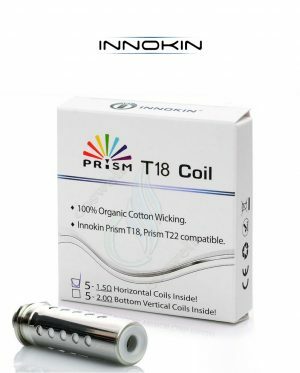 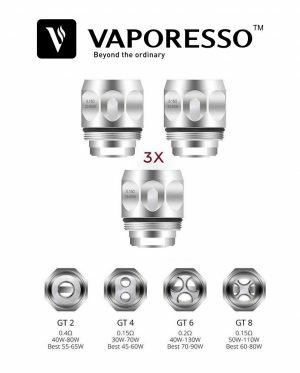 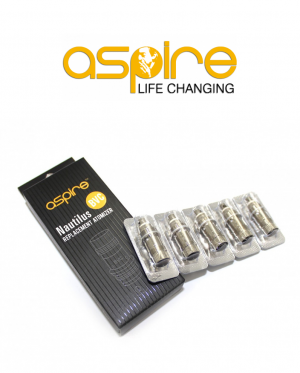 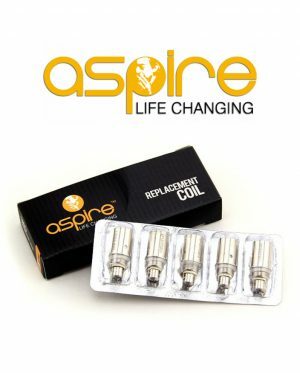 We have a great selection of replacement coil heads for you to create the perfect vaping experience every time you vape. 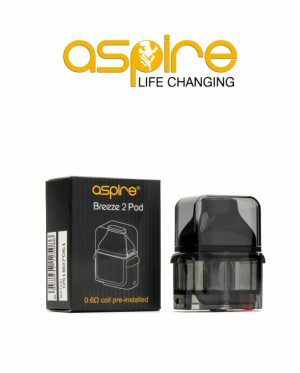 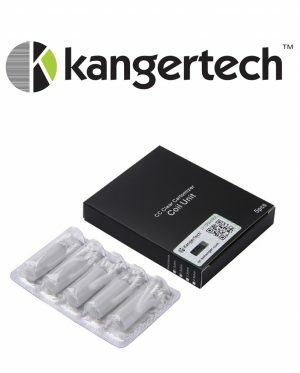 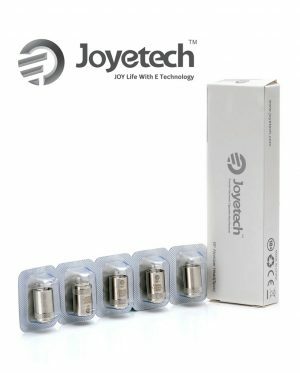 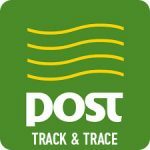 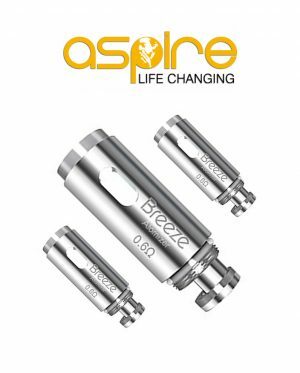 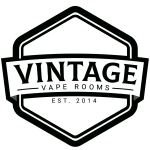 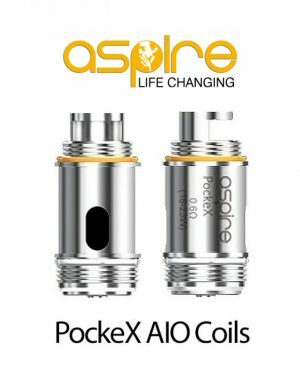 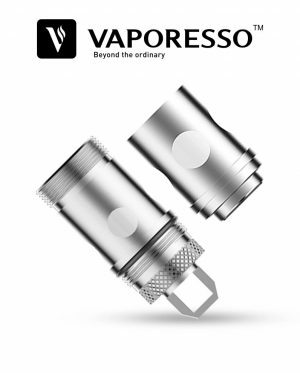 Choose from Aspire, Joyetech, Vaporesso, Smok and more. 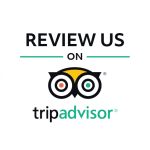 Browse below to find the one for you.